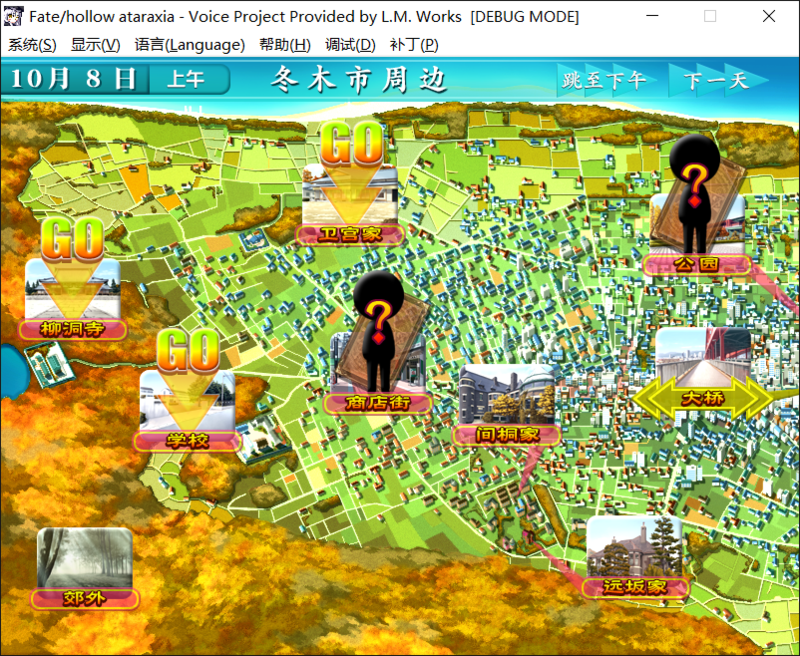 Attention: The Alpha 2 only includes Japanese scenarios. 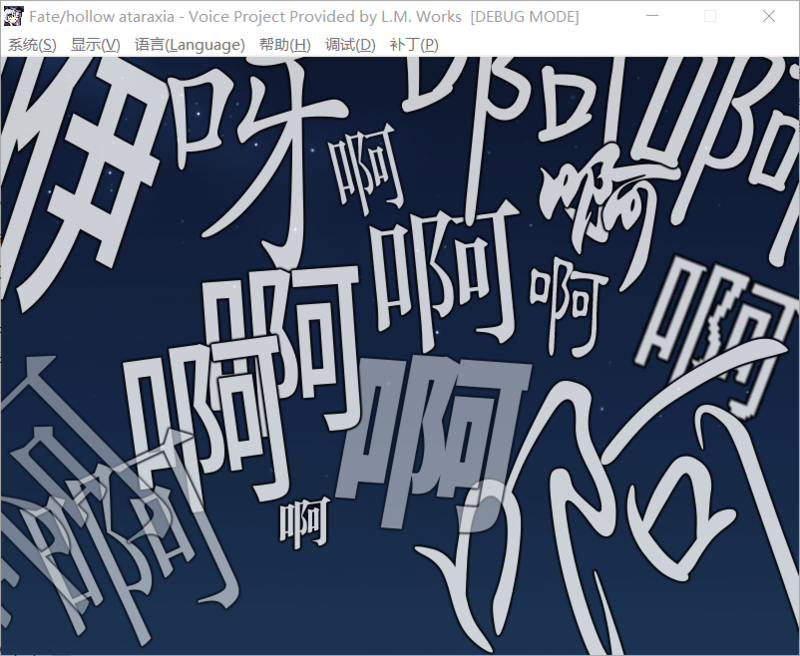 If you want Simplified Chinese and Traditional Chinese translation, please download Alpha 4 Nightly Build. If you can only speak English, please follow the Project by our joint team from Beast's Lair. If you have any question or suggestion, please leave your comments under the article. 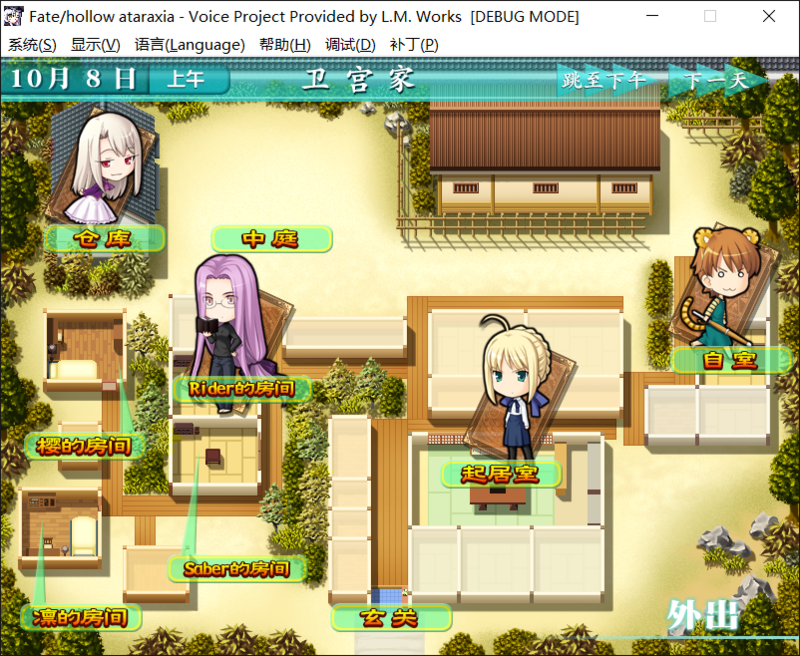 Note that the voices in Operation Illya's Castle and Hanafuda are not yet included in the Alpha 2 but included in Alpha 3 and later. 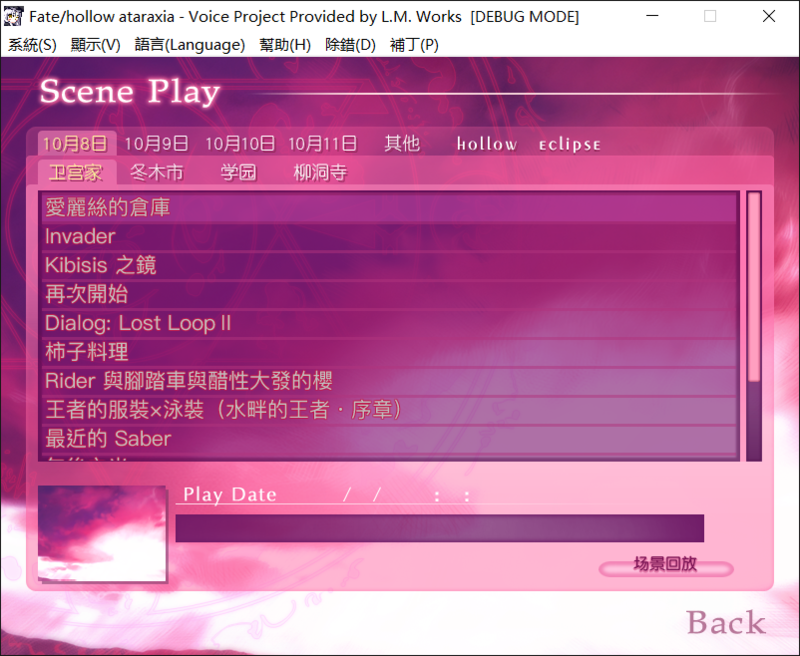 Put the file under the folder of Fate/hollow ataraxia and remove all the .xp3 files in the folder that start with "patch", i.e. patch*.xp3. 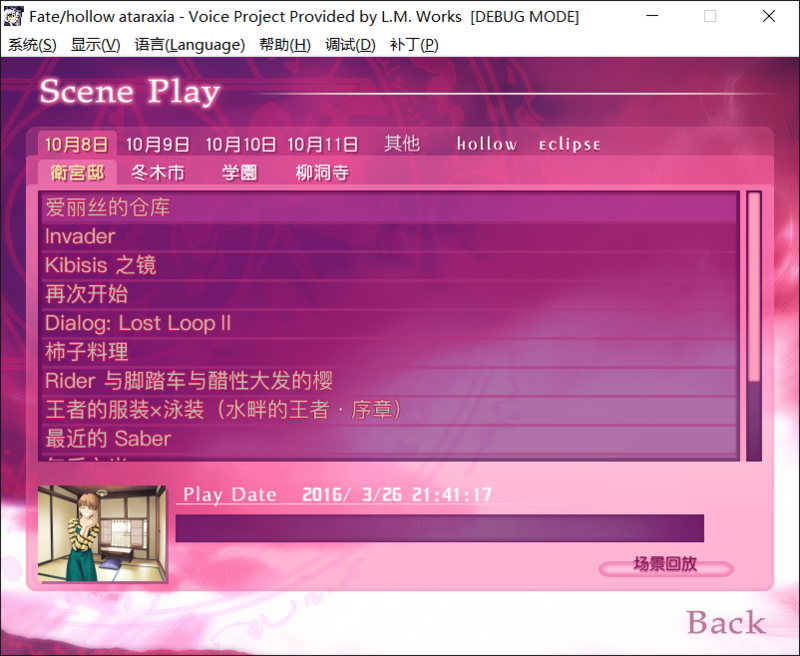 The patch has included contents in the official 1.2 patch and Hanafuda EX. 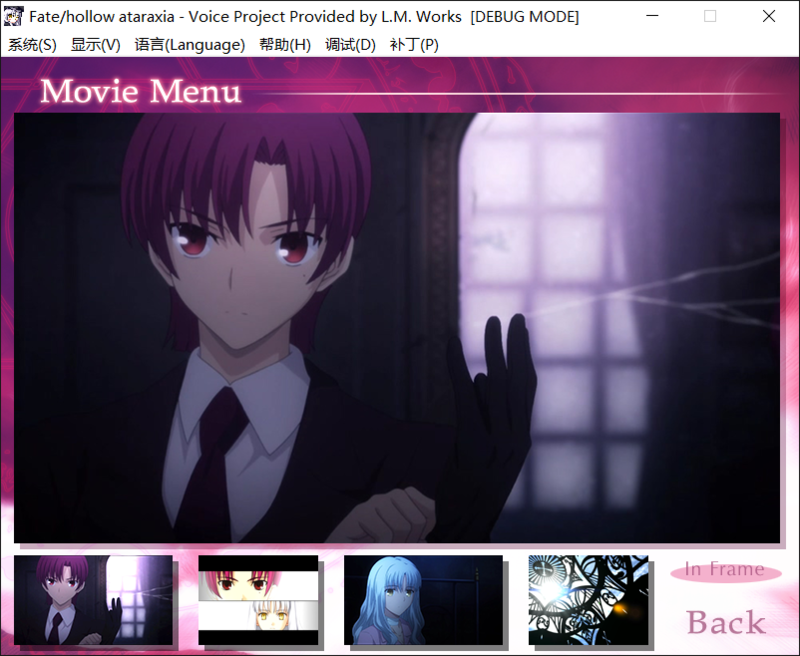 If you need the Opening video from PS Vita version, please download movie_vita.xp3 and put it under the game folder. 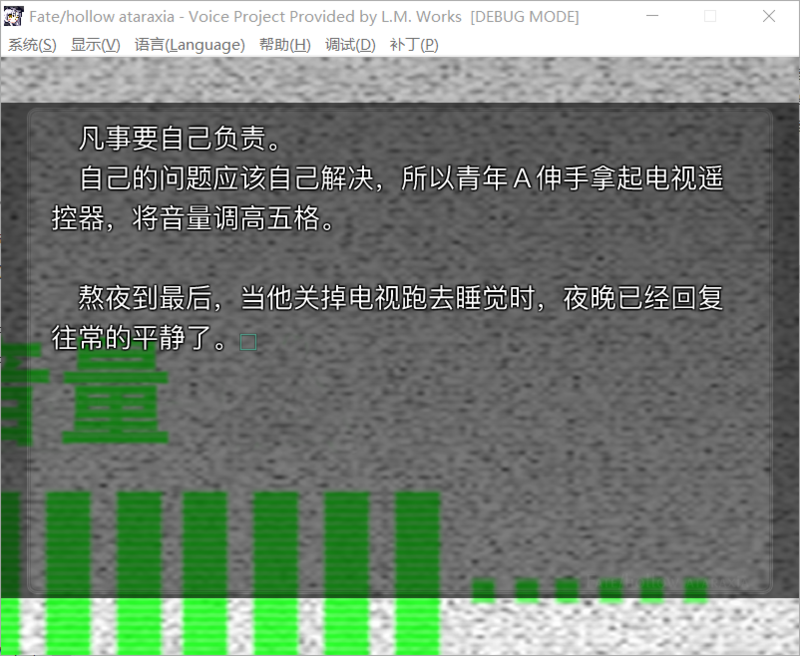 Attention: Windows XP users may have some issues with the Vita OP patch in Alpha 2, please download LAV filters to decode the video. Q: When can you finish the project? Q: Where can I find the base game? A: We don't provide download links for the base game, please purchase the base game on your own or search it online. 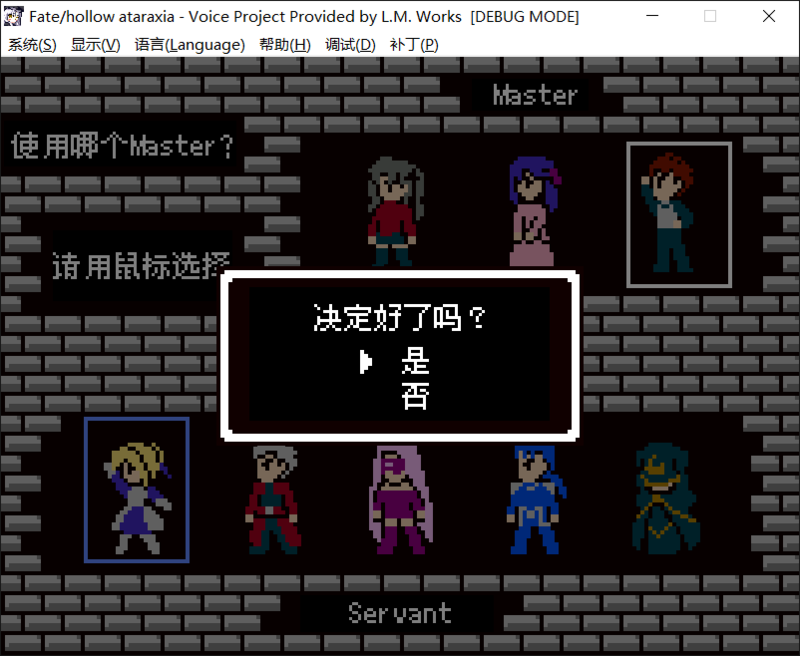 Q: How do you get the voices for the porting? 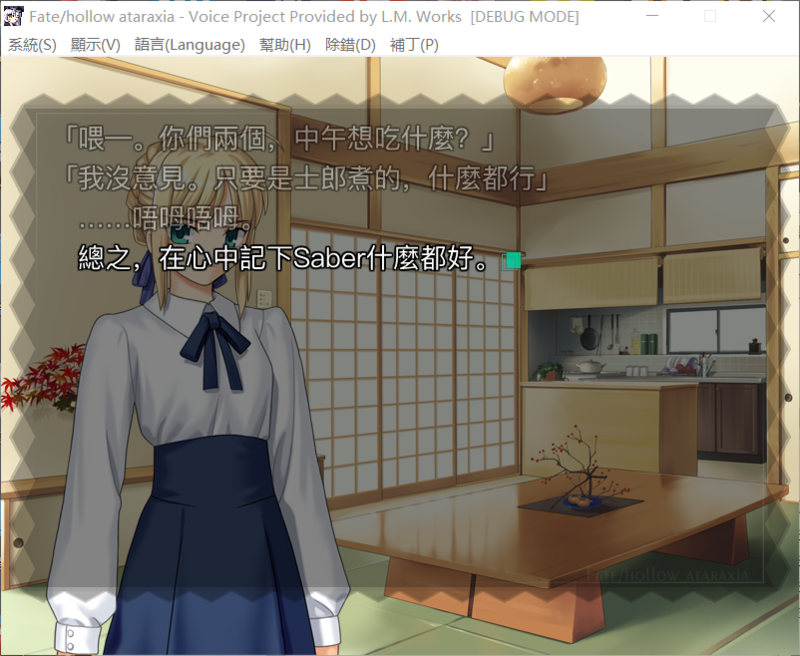 A: All the voices are extracted from PS Vita version of FHA. If you are interested, you can check the source codes of decompiling tools in derivative project. ※Only for education or scientific research. Prohibited for any illegal purposes. 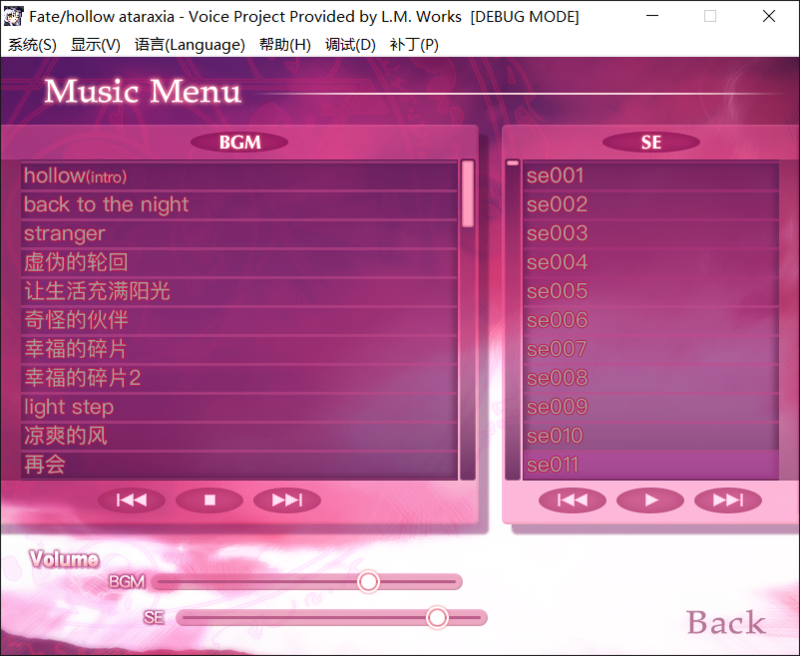 Based on the project of psp-ayakashibito_tools. 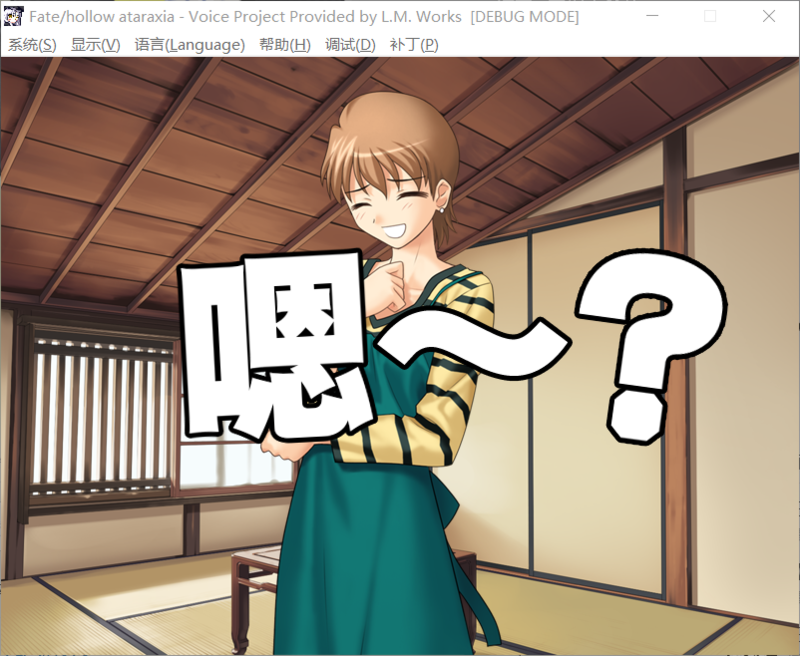 Compatible with the scenario of FHA PS Vita version.